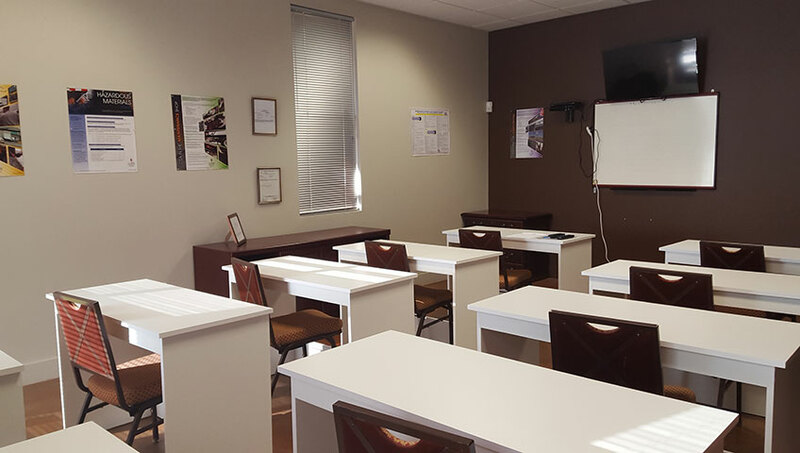 RTDS is a co-educational facility that offers wide variety of classes that will fit your needs and schedule to obtain a Nevada or Utah Commercial Driver License. RTDS mission is to provide every student with the highest level of truck driving training that will prepare you for taking the CDL Class A licensing exam. Our experienced driving instructors will teach students classroom knowledge and behind the wheel training. 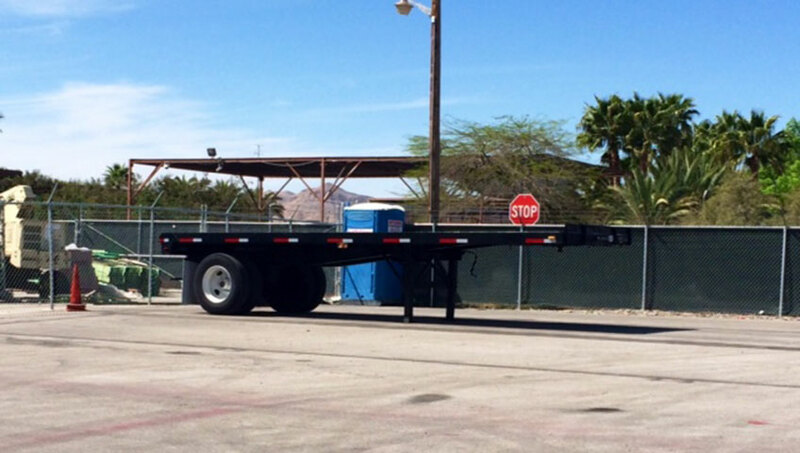 RTDS Trucking School’s goal of providing students with the highest possible training is so they may enter the truck driving industry as well trained professionals, which is critical for an effective transportation industry as well as public safety. Our team at RTDS has developed different programs which will assure our graduates receive the proper training to prepare them for entry level employment in the transportation industry.